Xcellerex is revolutionizing the way biopharmaceuticals and vaccines are developed, manufactured and commercialized with the development of FlexFactory, a manufacturing platform designed to enhance production of these critical biopharmaceutical products. During the development stages of this production solution, Xcellerex quickly identified the need to integrate single-use technology, controlled environment modules, process automation, and electronic batch records into its FlexFactory platform. 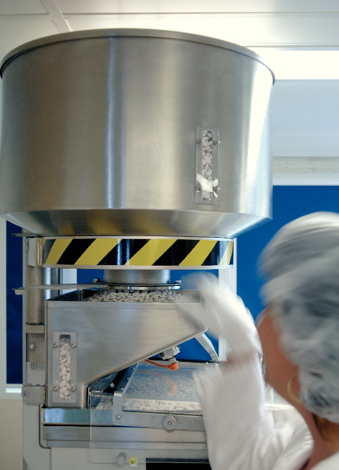 Integrating complex technology with ultra-high levels of functionality was considered the greatest challenge in creating a biomanufacturing platform that could employ a single-use technology, controlled environment modules, process automation, and electronic batch records. Working with Schneider Electric Software solutions in past product development, Xcellerex identified Schneider’s AVEVA® software as ideal for integrating with this new, innovative manufacturing technology platform. Xcellerex selected the AVEVA System Platform as the backbone of their complete biopharmaceutical automation software application. To fully support their innovative FlexFactory platform, additional Schneider Electric Software included AVEVA InTouch for the HMI, AVEVA InBatch to provide effective batching operations and AVEVA Historian to serve as the system’s powerful application to maintain historical production data. Xcellerex now utilizes their patented process equipment in conjunction with AVEVA software from Schneider Electric to achieve a highly productive and profitable manufacturing process to bring pharmaceutical products to market. 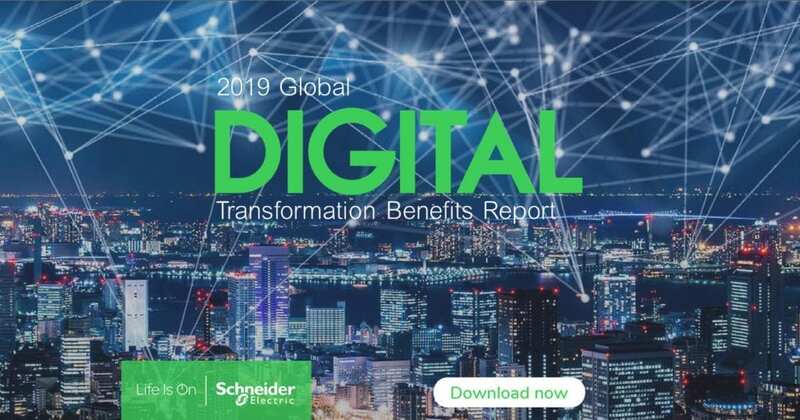 Schneider Electric’s Software provides reusable object-oriented technology, which enables a reduction in time to test, validate and debug the system throughout a customer’s facility. “By developing innovative designs and approaches, as well as bundling them with Schneider Electric software, Xcellerex has developed an operations approach totally different from most manufacturing solutions while remaining on the leading edge of manufacturing technology development,” said Dr. Peter Martin, Vice President of Business Value Generation at Schneider Electric Software. AVEVA software gives Xcellerex a more efficient technology framework while ensuring the highest quality in biomanufacturing. In 2010, Xcellerex was awarded the Grand Pinnacle Award during the Schneider Electric Software Operations Management Open contest, in a field of 40 competing entries. Xcellerex has proven to be a leader in operational excellence while remaining both efficient and innovative. To achieve significant implementation savings and accelerated production, FlexFactory is strategically integrated with AVEVA software, resulting in a system designed to provide a business benefit in the shortest period possible. With AVEVA System Platform, FlexFactory provides a single, scalable software solution for all the SCADA, supervisory HMI and MES needs of biomedical industry automation and information personnel. By featuring an industrialized application server, a powerful historian server, and an easy-to-use information server, AVEVA System Platform offers unparalleled connectivity for demanding, precision-driven real-time biomanufacturing environments. The integration of AVEVA software components has enabled Xcellerex to offer customers significant improvements in production processes, including 70 percent faster deployment, 75 percent reduced capital investment and an unmatched level of flexibility. Years of single-use biomanufacturing experience enabled Xcellerex to design and integrate a solution offering an efficient, highly functional biomanufacturing technology platform. With the innovative strategies implemented by Xcellerex in its FlexFactory platform, the company has developed a solution that revolutionizes the way pharmaceutical companies manufacture products vital to the health and well-being of the world’s population.